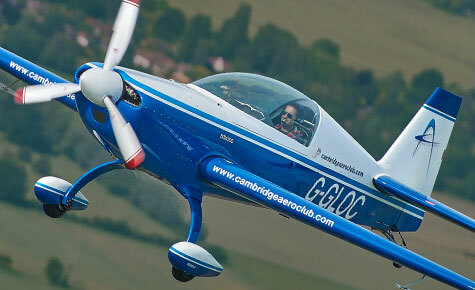 Flying aerobatics is the pinnacle of pure flying excellence, requiring the ultimate in hand-to-eye coordination. 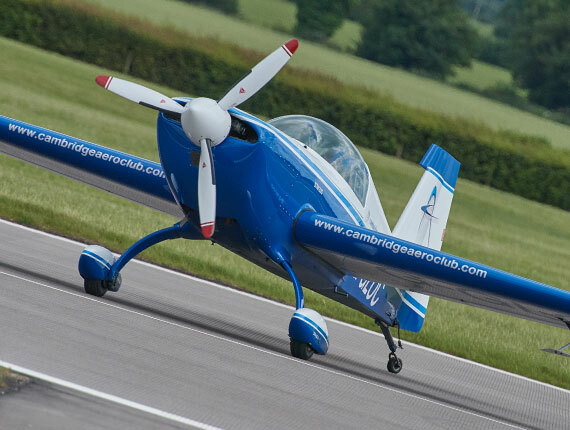 Using our specialist Extra 200 aircraft we will start you gently, take you step by step through all the basic aerobatic manoeuvres and finish with competition sequences in preparation for your first aerobatic competition! 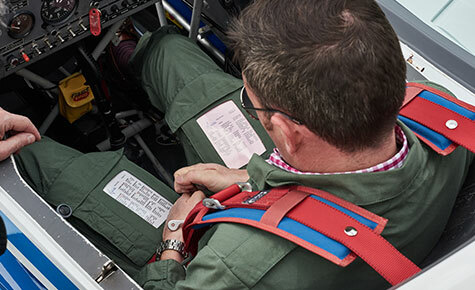 Your reward for achieving this level of skill is unparalleled freedom and confidence; fundamentally making you a better and safer pilot. 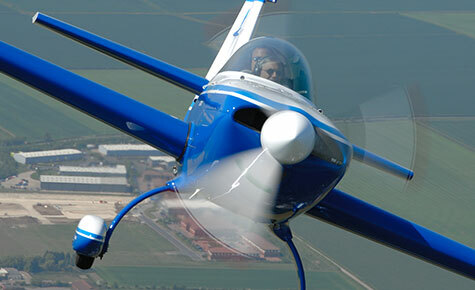 Successful completion of our Extra 200 aerobatics course entitles you to an AOPA aerobatic certificate and the new EASA aerobatic rating, (a requirement for all aerobatic flying after April 2018). 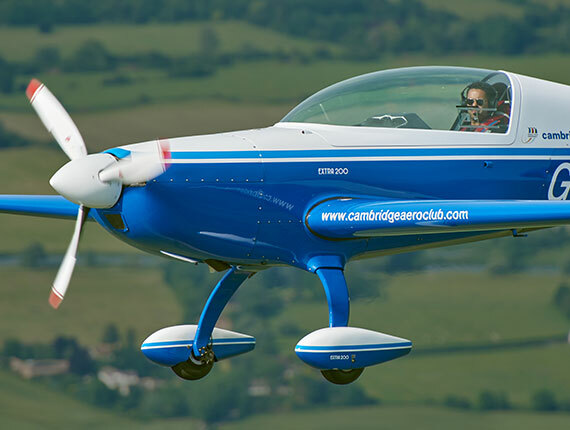 For the EASA aerobatic rating to be issued by the CAA, forty hours PIC (of any flying) from initial PPL issue is required. 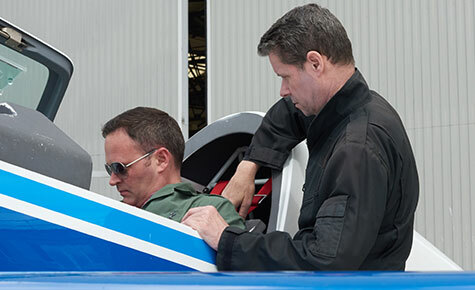 A candidate may commence the course after qualifying for the PPL, NPPL or LAPL and is advised to try an aerobatic experience flight in the first instance. 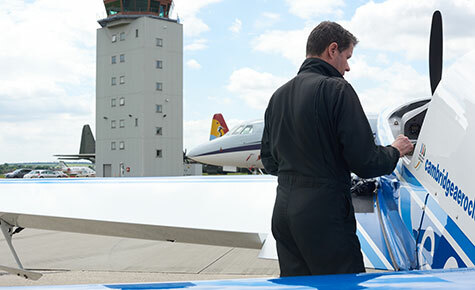 Those with aerobatic experience who wish to obtain their EASA aerobatic rating or AOPA basic aerobatic certificate may apply for a flight competency test with one of our qualified instructors. A satisfactory standard of performance on this test will be accepted as meeting the requirements for the issue of the certificate or rating.